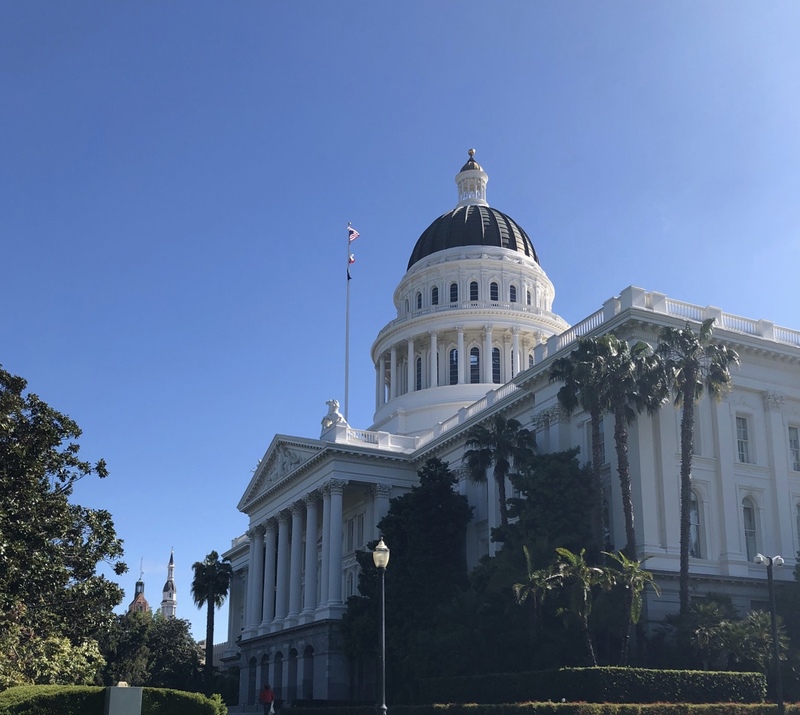 Today, the Campaign for College Opportunity and The Education Trust—West, in coalition with eighteen civil rights, student, business, education, and community organizations, are at the State Capitol advocating for a community college funding formula that centers on equity and student success. 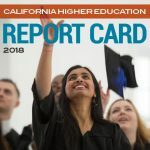 California Community Colleges serve a diverse student body of approximately 2.1 million students with goals of university transfer, career technical education, and basic skills. 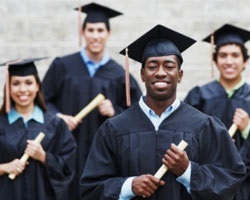 These institutions promise an affordable path for students to reach their college and career goals. However, too many students fail to cross the finish line. 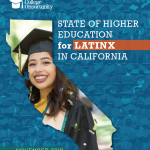 The current community college funding formula encourages campuses to enroll more students, but fails to ensure that these institutions prioritize student success, improve outcomes, or close equity gaps faced by Latinx; African American; Asian American, Native Hawaiian, and Pacific Islander; and low-income students. 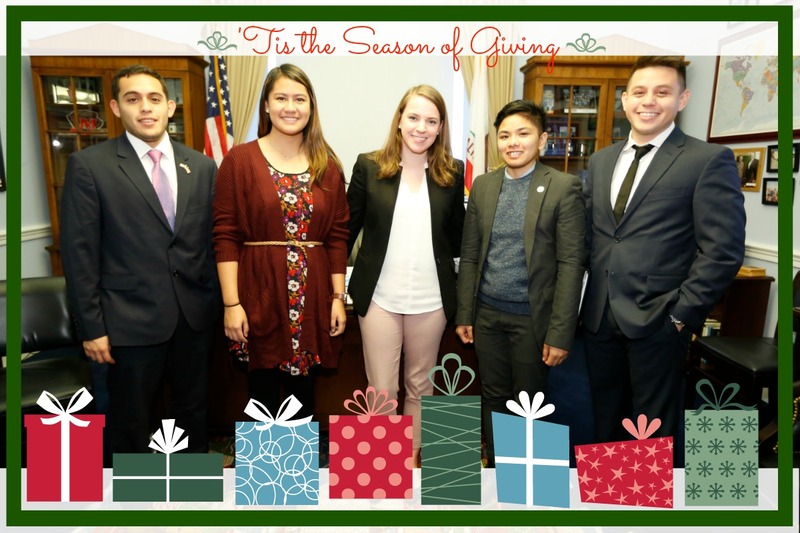 Every year we are faced with a difficult task, to find the perfect gift for our students during the holiday season. And while you might wonder whether the student in your life really needs that extra pair of shoes or the latest iPhone you won’t have to wonder whether a gift from our list is necessary. 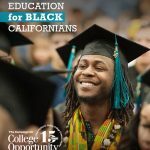 This season the Campaign for College Opportunity wants to urge you to consider giving your student something that they, their peers and all California students could benefit from for years to come. Give your support to improving access and completion to our state’s higher education system by getting involved with the Campaign in 2017 or by making a donation today! 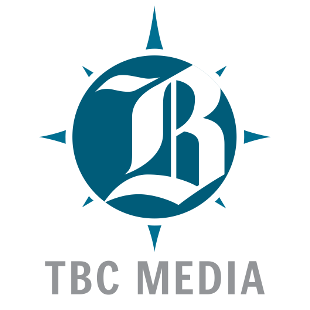 Securing $60 million in state funding to overhaul remedial education and equip students with the basic skills they need to succeed in college. Procuring free transportation for more than fifty thousand college students. 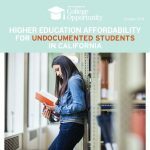 Establishing undocumented student resource centers in California. 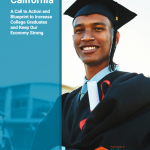 These are just some examples of what can happen when we invest in a powerful yet untapped catalyst for community transformation: the leadership of community college students.